At Wieuca Road Baptist Church we strive to create a healthy community in Christ for all teenagers. Through Bible studies on Sunday morning, Game nights, worship and summer camp students from all walks of life find authentic, relevant and loving relationships as they grow in their Christian faith. 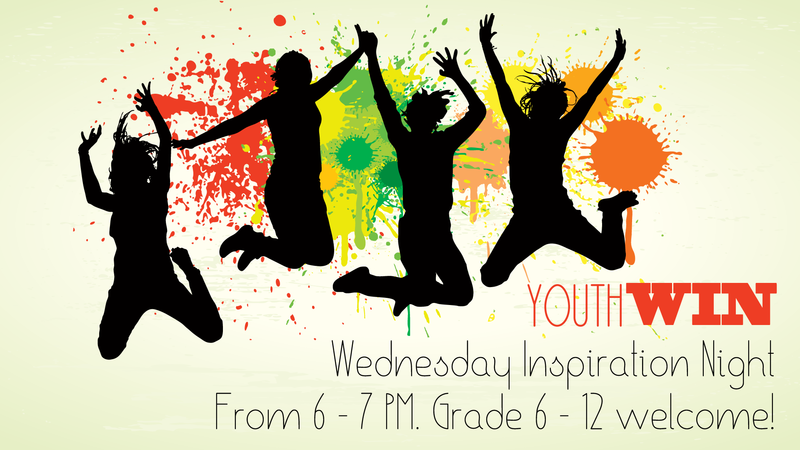 Youth meet every Sunday morning at 9:45 PM. Tiffany Burch was born in Miami Fla. She graduated from Hawkinsville High School. She went to Augusta State University and graduated with a bachelors in Psychology with a minor in Sociology. She is currently enrolled at Mercer University completing her second year, working on obtaining a Master's in Divinity with a certificate focused in spiritual care and a Masters in Clinical Mental Health. She has experience in working with youth for over ten years and just recently returned from doing mission work in India. She has a passion for youth and hopes to make a impact wherever she goes. It is that time again to put our YOUTH MISSIONS trip to PASSPORT on the calendar! We will be at Furman University in Greenville, SC July 1 - 6, 2019. The cost is $235 and a non-refundable deposit of $50 is due January 25. Email Tiffany at TBurch@Wieuca.orgfor more info and to sign up! In a world that seems to be telling us to fear more and love others less, Jesus calls us to an alternative way of living. Our lives can be radically changed as we notice God at work around us, continue to grow our faith, gather our strength from God, and let love permeate all that we do. Using 1 Corinthians 16:13–14 as a theme verse and the outline for the week, campers will be challenged as they dig into this passage (and others) to explore what Paul meant when he called us all to live a faith that is based in love, not in fear. When we are FEARLESS we can LOVE MORE and FEAR LESS. 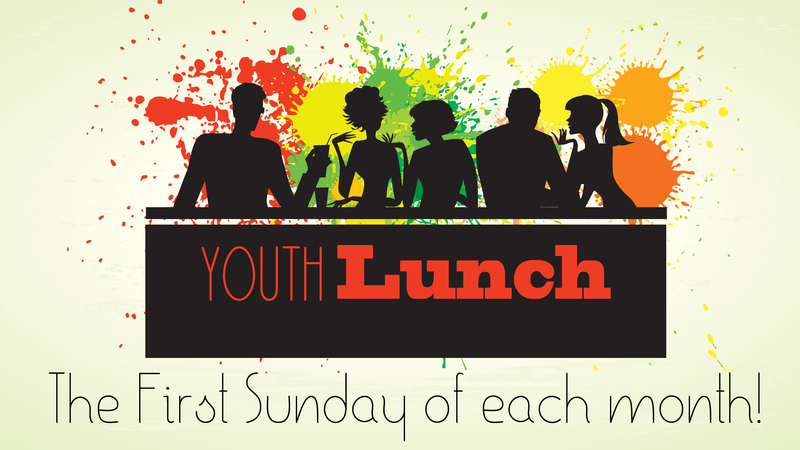 The first Sunday of each month, the youth gather after service for lunch. Starting back February 3! The Church office will be closed.